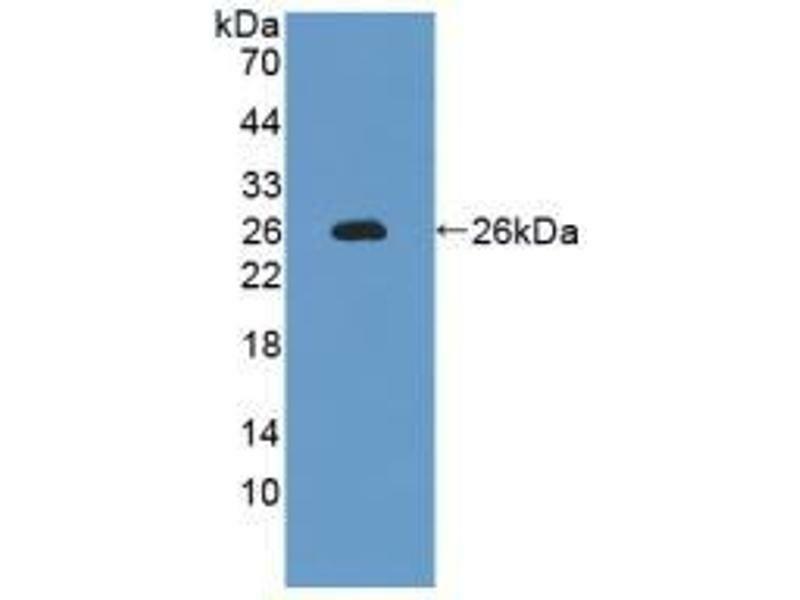 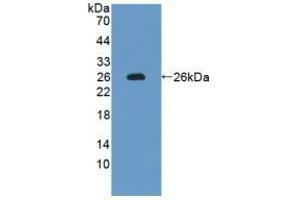 Western blot analysis of recombinant Rat IL12A. 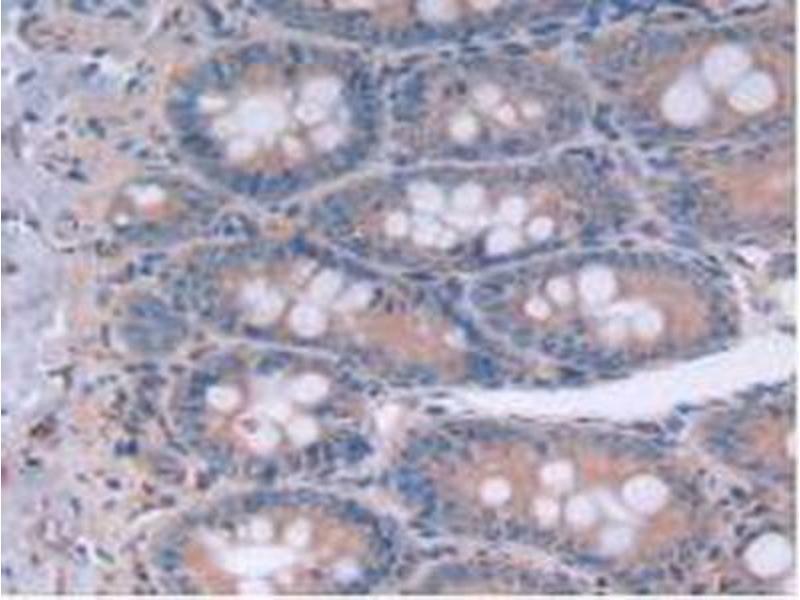 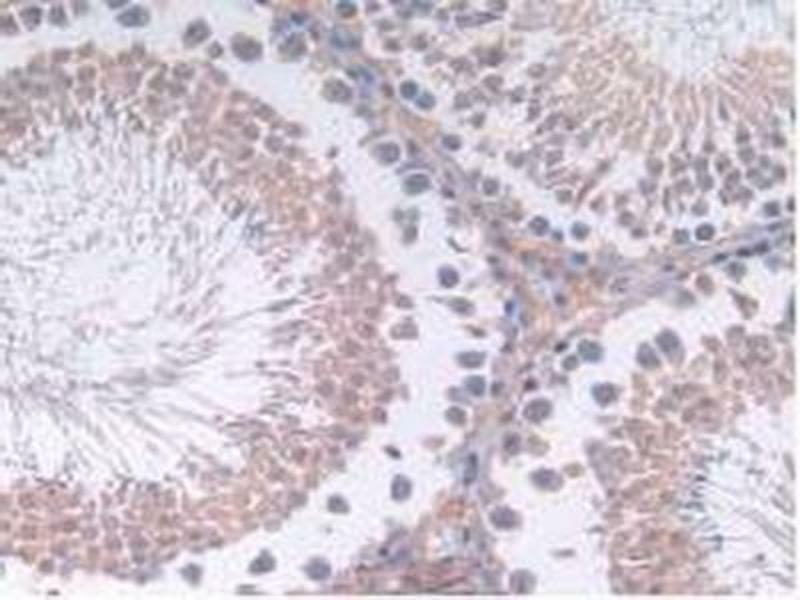 IHC-P analysis of Rat Intestine Tissue, with DAB staining. 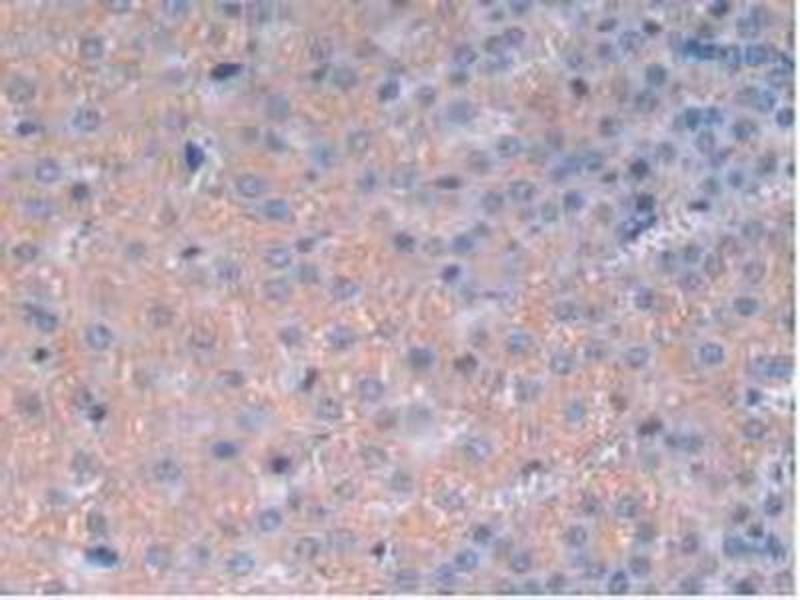 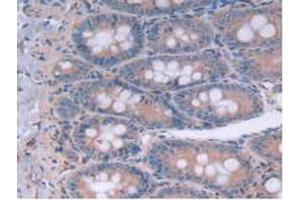 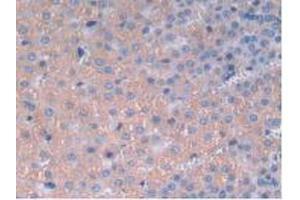 IHC-P analysis of Rat Adrenal Gland Tissue, with DAB staining. 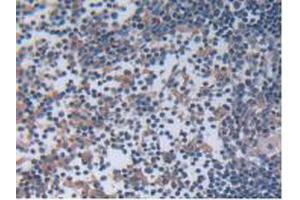 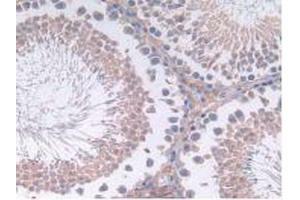 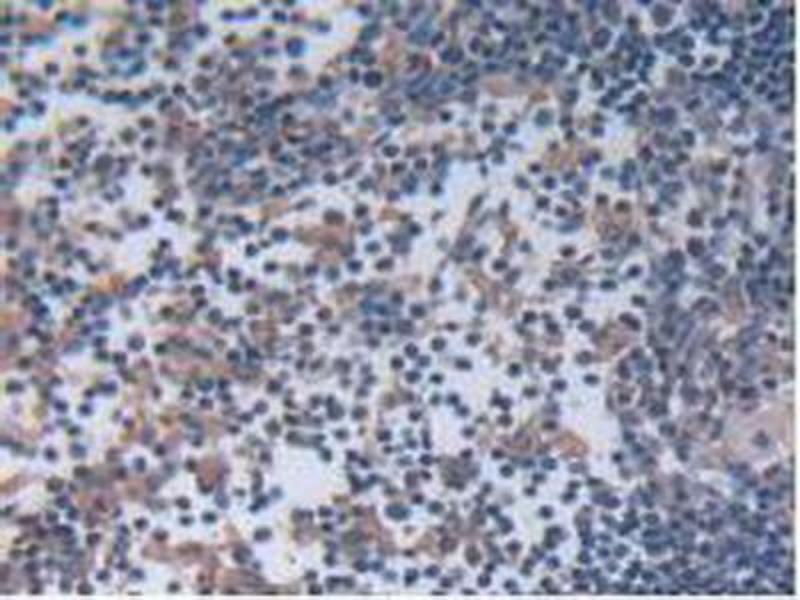 IHC-P analysis of Rat Lymph Node Tissue, with DAB staining.